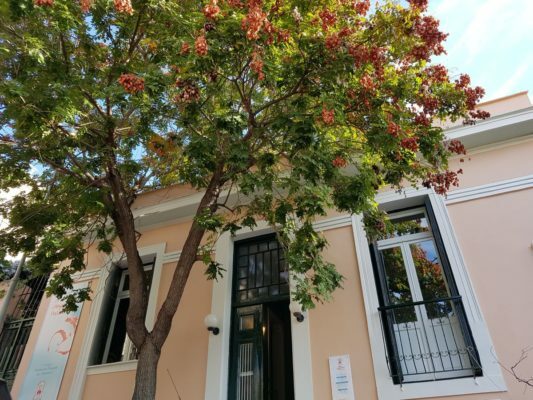 The Emotions Museum is located just behind the Filopappou hill, in one of the most authentic and well-preserved neighborhoods of Athens, Ano Petralona. 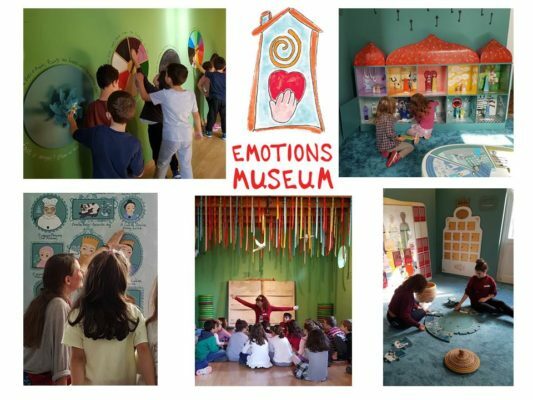 It is a unique in its kind interactive museum about emotions! 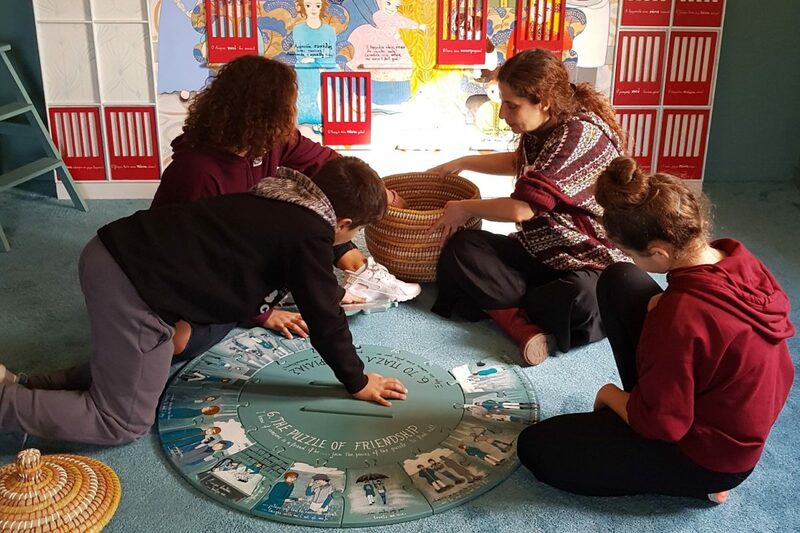 It uses interactive exhibitions, play and fairy tales, in order to encourage children and teenagers from 5 to 15 years old to discover their emotional world, to learn more about themselves and others. Moreover, it sensitizes adults, parents and teachers on subjects which deal with the children’s emotional development and socialization. to create a lifetime family memory from Athens! The exhibition and the instructions of the interactive exhibits are available both in Greek and English. Ages: the programme is addressed to children 5 to 15 years old and their families (the entrance to the Museum is permitted for children over 5 years of age). Periods for privately guided tours: June, July and September upon request. In August the museum is closed. Days/time for privately guided tours: Monday to Friday upon request starting at 9:30, 10:30 or 11:00. For ordinary visits, the Museum is open only during weekends from 10am to 1pm.For details, check the museum’s website. 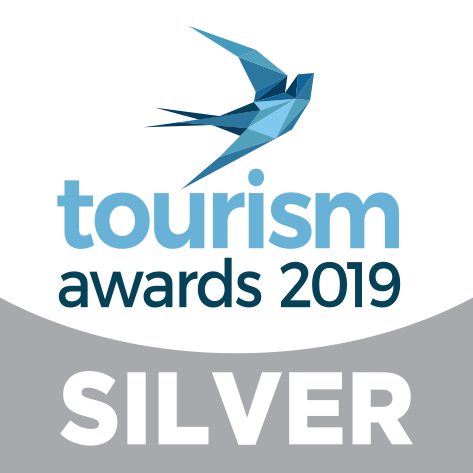 This entry was posted in English and tagged Athens with family, Athens with kids, emotions museum, filopappou hill, kids museum, museums for kids Athens, petralona with kids, Thissio.